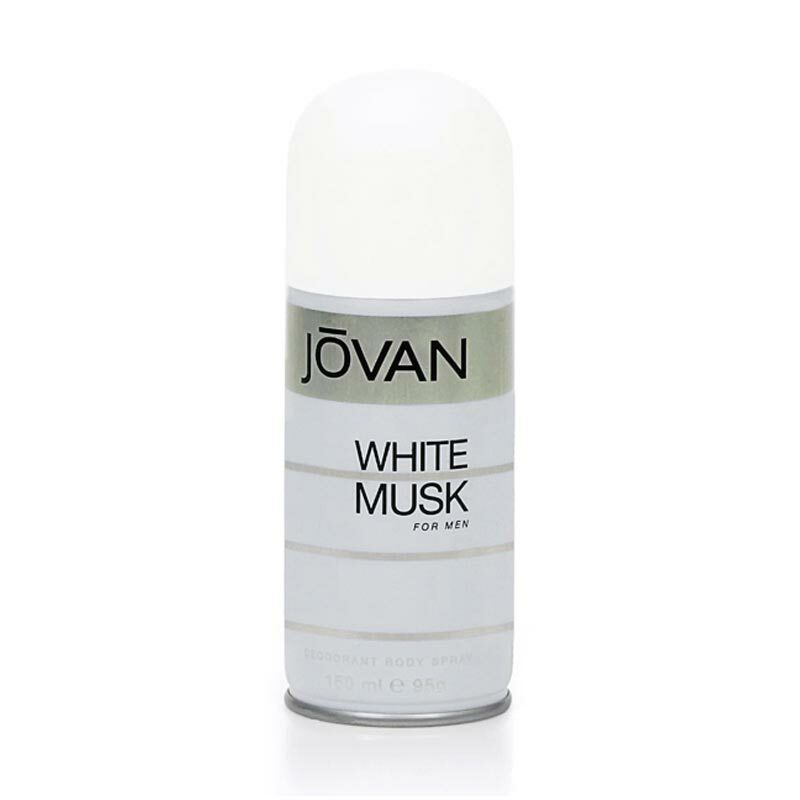 Jovan Jovan White Musk Deodorant Launched in 1990, this masculine scent has an oriental, woody aroma. It possesses a blend of florals and citrus. Fresh clean citrus combined with traces of clove, peppermint, and thyme is complimented by geranium, melon, and green apple in this fragrance. 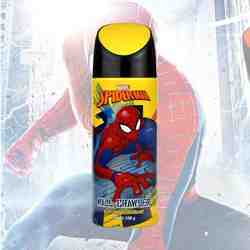 It is a unique, sea-like fresh scent that gives you a clear, crisp signature fragrance. Product #: Regular price: Rs.200INR190(Sale ends 01 January ) Available from: DeoBazaar.com Condition: New In stock! Order now! Launched in 1990, this masculine scent has an oriental, woody aroma. It possesses a blend of florals and citrus. Fresh clean citrus combined with traces of clove, peppermint, and thyme is complimented by geranium, melon, and green apple in this fragrance. It is a unique, sea-like fresh scent that gives you a clear, crisp signature fragrance.